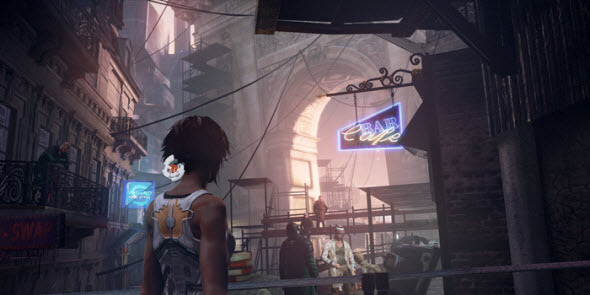 Remember Me game is a new masterpiece from Capcom that is going to tell us about Neo-Paris, beautiful woman, evil corporation and the power of memory. The game has been developing for a long time, but now we already know, when the development will be finished. 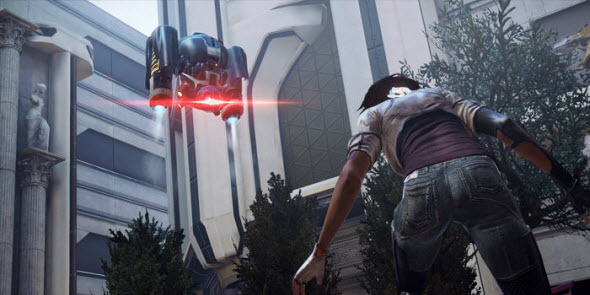 Remember Me release date is scheduled for the 4th of June, 2013. In Europe the game will be available three days later. 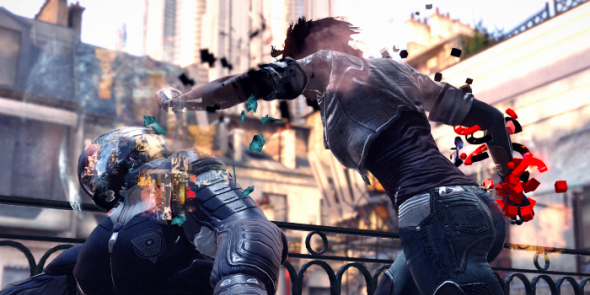 There will be Remember Me for PC, PS3 and Xbox 360.